Why Does Tesla Do Everything Better? The #1 complaint about Tesla seems to be that … we have to wait too long for mass production of its products. That’s sort of a sign that the company is doing things quite well. Actually, if you crunch the numbers, you can see that Tesla cars offer more range, better performance, better interior tech, better semi-autonomous driving features, and more door pockets better charging options than the competition. Full disclosure: Tesla doesn’t do everything better. (Cupholders, anyone?) But you sort of have to be lying or living in an alternative universe to claim that Tesla’s products aren’t much more appealing than competitors’ electric products. The Chevy Bolt, next-gen Nissan LEAF, and BMW i5 (will there be a BMW i5?) will find plenty of happy buyers. The customers will love their cars. Because electric cars are fundamentally better and these are considered to be some of the most competitive offerings on the market. 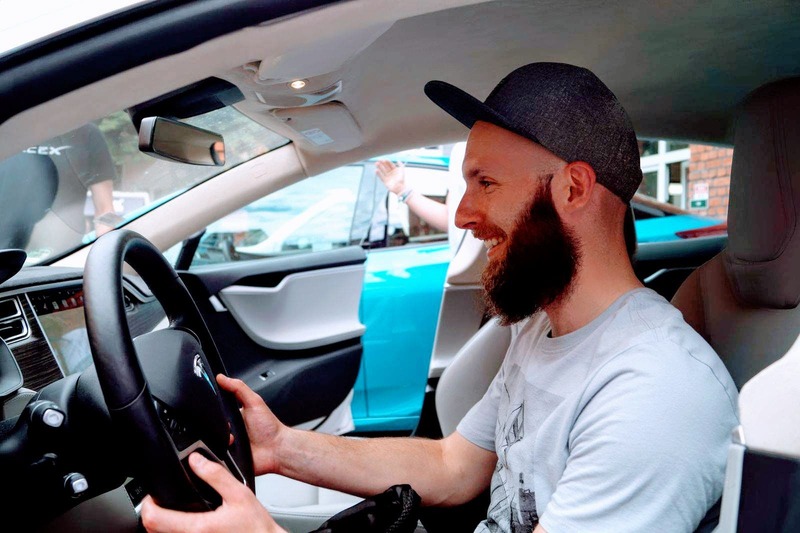 But each of them would be hard pressed to land as many sales in their product lifetime as the Tesla Model 3 pulled in years before mass production began. Given the diversity of opinion that exists in any market, and some people’s distaste for the enthusiasm so many people express for Tesla and Elon Musk, some people do miss the overall value of products like the Tesla Model S, Tesla Model X, Tesla Model 3, and Tesla Semi. Sorry, dudes, but we’re going to just consider this viewpoint as super niche in the remainder of this article. But I think it might be helpful for some Tesla critics and, dare I say, haters to understand why Tesla’s products are routinely so much better than the competition’s electric products. It also poses a quite fascinating question for consumers, imho. 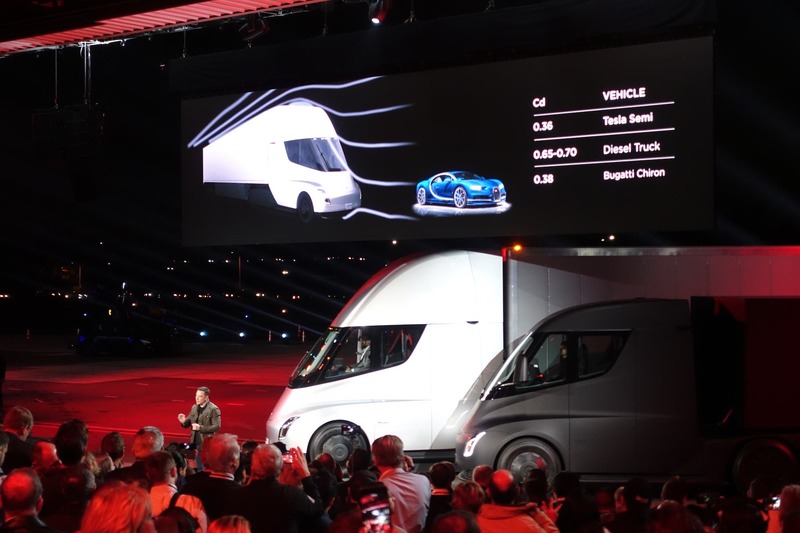 I had this title drafted before the Tesla Semi unveiling, but the specs shown on Thursday for both the Semi and next-gen Roadster emphasize the point yet again. I was surprised. It seems the Semi blows away the performance, reliability, safety, and cost of pollution-spewing competitors. 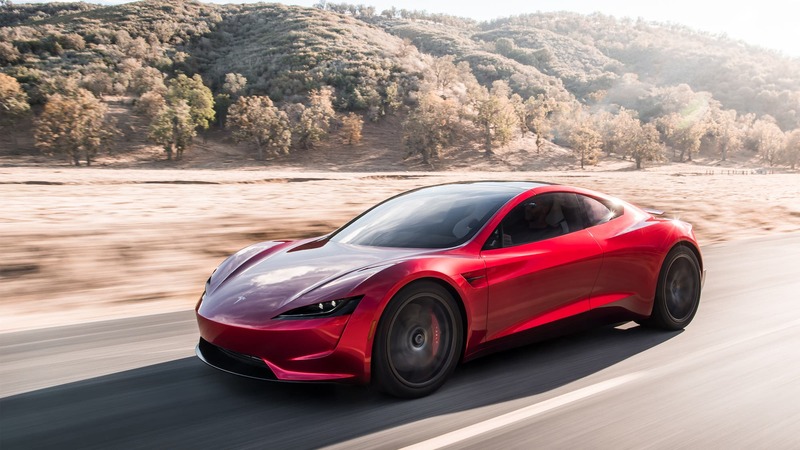 The next-gen Roadster shames every other production sports car on the planet for a fraction of the cost. 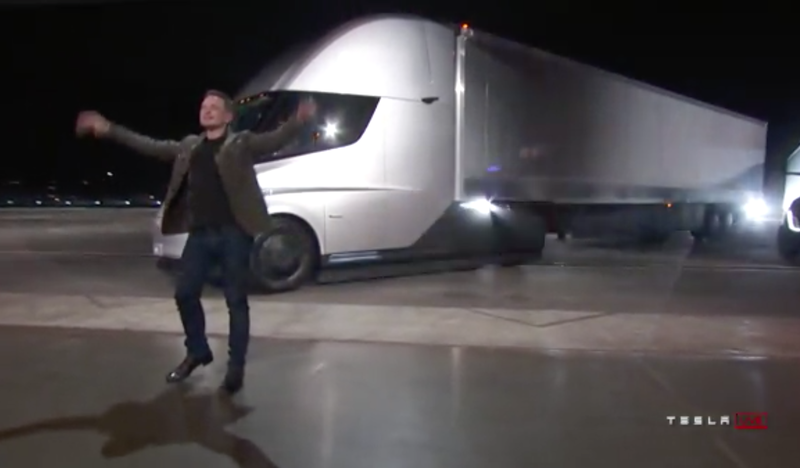 Its performance potentially shouldn’t even be legal, and its range is jaw-dropping (… until you think for a second what Tesla’s competition, goals, and challenges were). Why did Tesla have to do it? It was already dominating the premium electric car media? Tesla did it — and its products are significantly better than competitors’ products — because Tesla actually wants to sell electric vehicles. Tesla’s passions include helping to stop global warming, helping to cut pollution, helping to save lives, helping to cut oil dependency, and having fun. Competitors’ aims? Make more money. Sell more vehicles to make more money. Don’t get pummeled by shareholders for losing money. Don’t worry too much about the future of humanity. Since a quick transition to electric vehicles threatens so much of their existing business, IP, career history, current employment, and sunk costs, such a transition would hurt them financially and the reaction of shareholders could be brutal. Sergio Marchionne has said at least a few times that he doesn’t want to sell you electric cars and that they threaten Fiat Chrysler’s bottom line. He has gone so far as to call them a global threat. Carlos Ghosn, who has run two of the leading electric car manufacturers, has indicated that governments need to support EVs for automakers to offer compelling prices and value for customers. Other automaker CEOs have tried the game of claiming that consumers don’t want electric cars (and ignored or talked down the strong demand for Tesla’s Model 3). One of the co-founders of Tesla indicated that their pitch to investors was built around the argument that automakers weren’t inspired to move fast enough toward electrification. When he got out of Tesla and started consulting with executives at top automakers, he found that the reality was even worse than they were telling potential Tesla investors. When one company’s goal is to sell as many electric vehicles as possible, and other companies’ goals are to not sell many electric vehicles, who do you think is going to build more compelling products? Now, if you want to get into the minutiae, Tesla’s products are more compelling because it does charging right, it produces batteries right, it includes the most exciting and futuristic tech it can, and its designs rock. But it’s really about the underlying points above, isn’t it? But this is where it gets interesting. From a consumer perspective, is it better to reward the company that really wants to drive us into a zero-emissions future? Or is it better to support and push the other companies to get on board the transition? Philosophically, I think that’s an open-ended question, but in reality, people are just going to end up choosing the vehicles they most want or justify. Anywho, that — in a nutshell — is why Tesla’s products are so much better and why we continue to get super excited about its market-competitive, gas competition-crushing vehicles. Please, if you don’t like it, get over it and move along rather than reading Tesla articles that irritate you — we need a livable planet. What’s Actually New In The Electric Car World? What Goes On In The Minds Of Auto Execs? 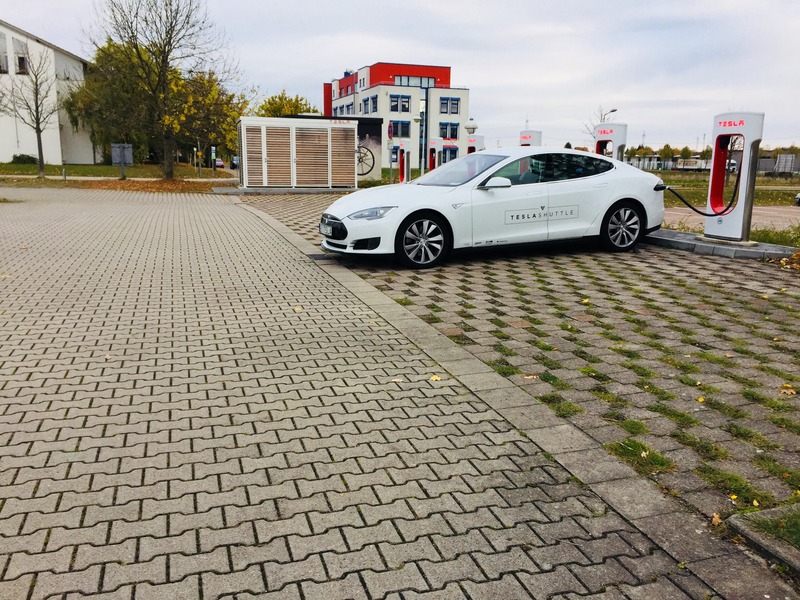 Images via Menadżer Floty, Tesla Shuttle, Kyle Field | CleanTechnica, Tesla, and Tesla.